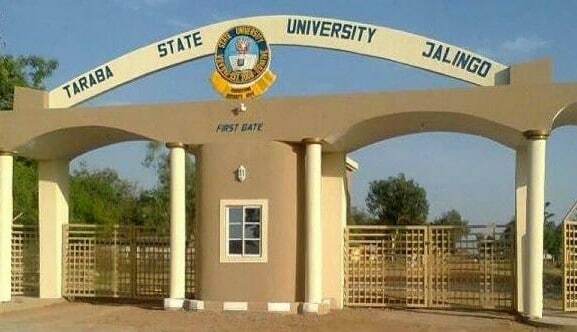 The management of Taraba State University, Jalingo is using this medium to inform the general public that the FIRST BATCH Admission List of admitted candidates has been released for the 2018/2019 academic session. TASU Resumption date for the 2018/2019 Academic Session is 8th, October 2018. Note to Admitted Candidates: All O’Level result(s) must be verified online from all examination bodies before processing of admission. Click Here to view and print your verified O’ Level result. Check TASU Admission List below.